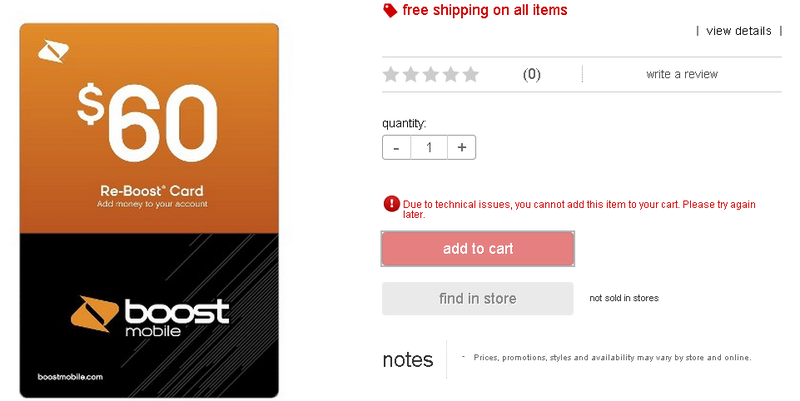 When I was browsing gift cards at Target.com, I found some new gift cards. There are two new ones. They are both named Holiday Gift Card. The denomination of GCs are $50 ($5 fee) and $100 ($6 fee). When I found them, they had been already out of stock. It may be just that the GCs hasn’t started being sold yet. They have the same name, but the designs are very different. For now, I don’t see any promotion on these GC’s sales. 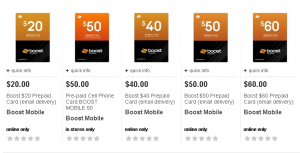 (like they offered $5 Target GC on Visa Entertainment Gift Card – $100 + $6 Fee in September.) They don’t even have details or descriptions on the pages. 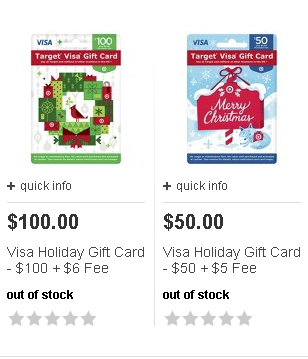 I used to buy Visa GCs from Target.com and stopped buying last month. That’s because Target.com is no longer a partner of ShopDiscover. ShopDiscover used to offer 5% cash back on purchases at Target.com. 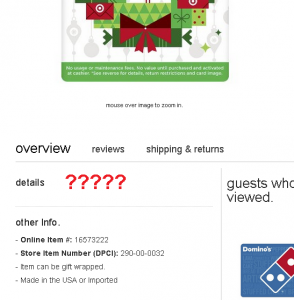 They paid on the purchase of gift cards except for Target GCs. 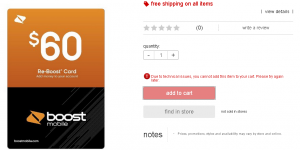 I usually redeem Discover’s reward for 20% discounted GCs (Staples, Gap, etc.) So, 5% cash back is worth 6.25% to me. It means that Discover reward covers a $6 fee of Visa GC (and even gives me a little profit.) And I can earn a reward from credit cards used for the purchase of Visa GC. That was a perfect manufacture spending. However, now that Target is not a partner of ShopDiscover, there is no meaning to buy Visa GCs at Target.com. 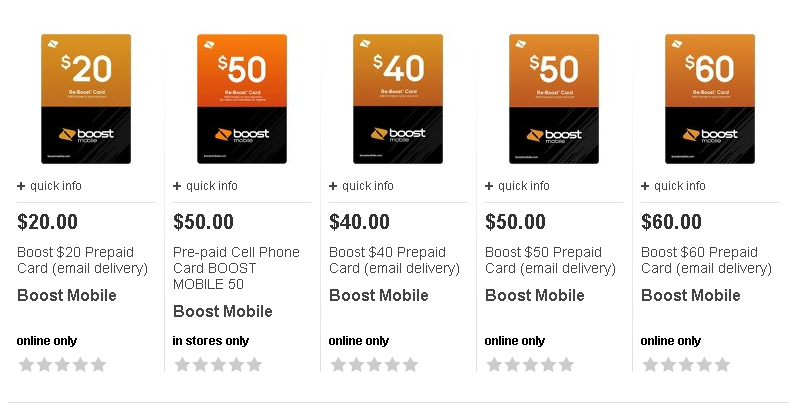 I can’t find other portals that offer 5% or more on gift card purchases. Unless there is a promotion like Visa Entertainment GCs, I won’t buy them. I will check the site periodically. If there is a promotion, I’ll buy.